From all of us at Kawaii Kon, thank you so much for continuing to support us through the years, giving us suggestions and feedback throughout the years so we can continue to make the convention what you want it to be, and sharing your time with us. 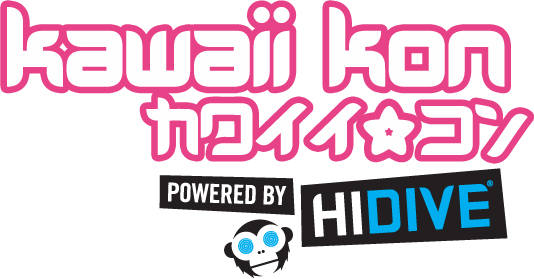 Kawaii Kon is a convention entirely run by volunteers that want to give you the best convention experience possible! So let us know what you want to see! Fill out our feedback form now!